Berets are the classic French girl hair trend you'll want to try — here's why! 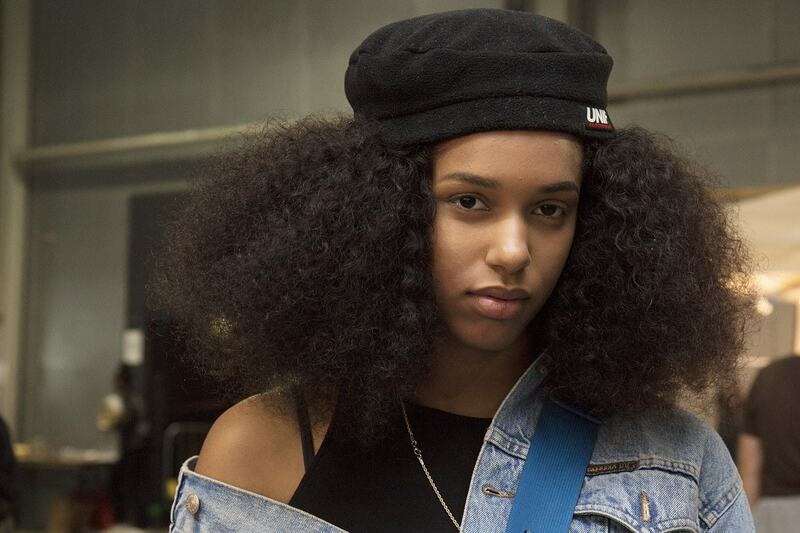 The beret is back, and it’s cooler than ever before. Here’s how you can rock trend like true French girl! Trend alert: berets are making a fashionable comeback and are fast becoming the hottest mane accessory to covet! Over the past few weeks, stars like Sofia Richie and Cara Delevingne have been spotted wearing this fancy French girl hair accessory, proving that this quirky catwalk trend works just as well in real life. While you may think its très tricky to pull off: we promise the simple, non-boring variations we’ve come across will make you want to give the trend a go. Looking for new ways to style short hair? Elevate short crops in a jiffy with a beret (a la Winnie Harlow) and you won’t need to worry. According to Winnie, the key to wearing berets in shorter locks is to position them at an angle, so some of your hair can peek out. Anyone else getting ’60s vibes from this sultry look? We thought so. 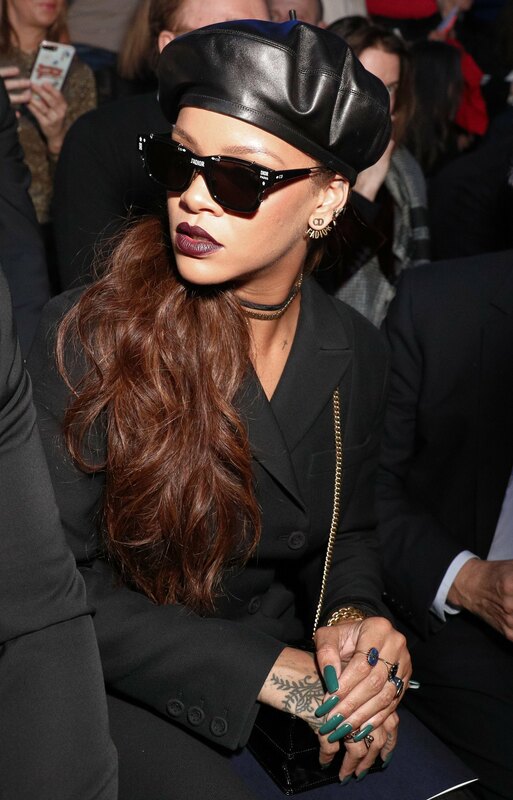 Trust us: berets are a greasy-haired girl’s best friend, as they disguise greasy roots at the top, and keep you looking as cool and stylish as Rihanna. And honestly, who wouldn’t want to look a little like her? Editor’s tip: Before you pop on your beret, make sure to zhuzh up your locks with some dry shampoo. Our fave for oily roots? The VO5 Refresh Me Quick Dry Shampoo, of course! Prefer to wear your locks down for snazzy events? Then you should consider pairing your sleek strands with a beret, like Tali Lennox has done, here. Although simple, the look sure does pack an elegant, grown-up punch, making it appropriate for any formal events you might attend. We’re sold! Love sporting beachy waves, but fancy looking more put together for work? 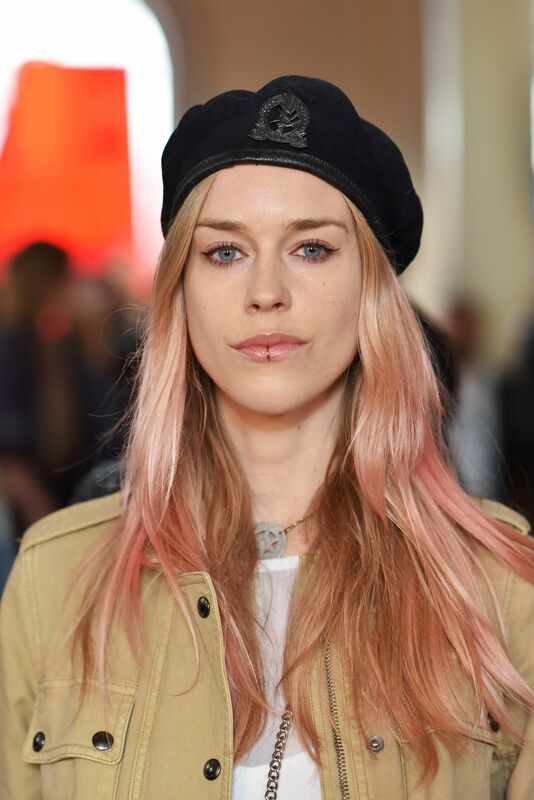 Just look to Lady Mary Charteris for inspiration. Are you a naturalista with long black hair? Do you dream of channelling your inner French girl? Well, now you can make that dream a reality, like this mega-babe has done. Whoever said curls and berets don’t work together, clearly didn’t take this ultra-stylish and protective, edgy look into account! 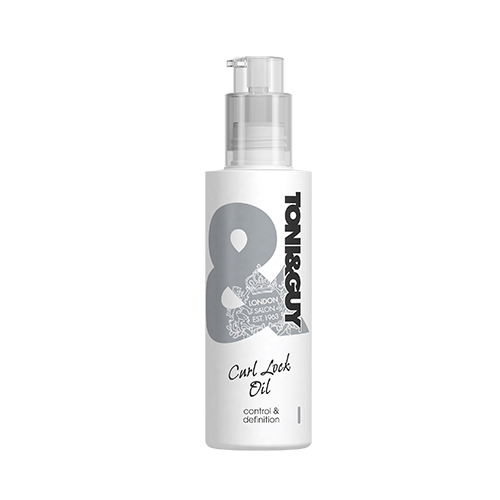 Editor’s tip: To really make your curls #slay, work a small amount of the Toni&Guy Curl Lock Oil throughout your mane, for a frizz-free, high-impact finish! Loving this beret hair trend? 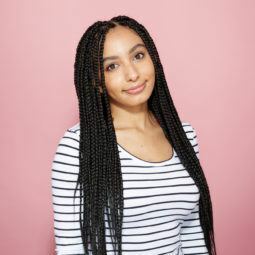 Then you’ll want to check out all the super cool hairstyles you can create with pearl and metallic hair accessories – trust us, with these you’ll be able to work a fresh and fashionable ‘do everyday! Kylie Jenner just got a new super short hairstyle — and it looks incredible!